Once you understand the fundamental flavours you can adapt the recipe to your preference – adding onion, if you like, or chilli, as well as basil, oregano or marjoram. 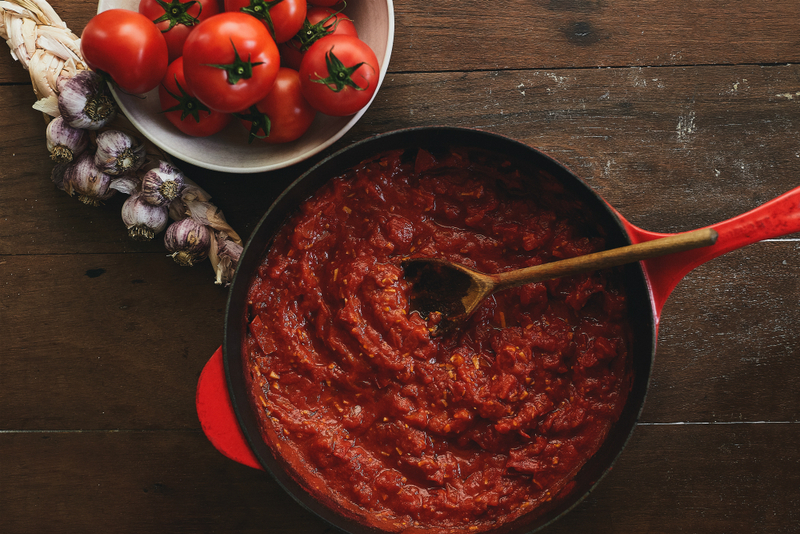 Tip: This sauce can be used on pasta, as a pizza topping, or as a base for casseroles and stews. Once you perfect your recipe you can make large quantities and preserve them for use over the cooler months. Nothing beats using your own fresh produce or materials around the house. If you’re missing a thing or two, tick the items you need to add to your shopping list. 1. Prepare all of the ingredients based on the instructions in the ingredients list. 2.Heat the oil in the frying pan and add garlic and a pinch of salt. Cook for 30 seconds. 3. Add tomatoes, sugar and pepper. 4. Cook for at least 10 minutes, and up to 30 minutes. The final cooking time depends on the time you have available and the type of flavour you want the sauce to have: less cooking results in a fresher flavour, while longer cooking results in a deeper, more intense flavour. 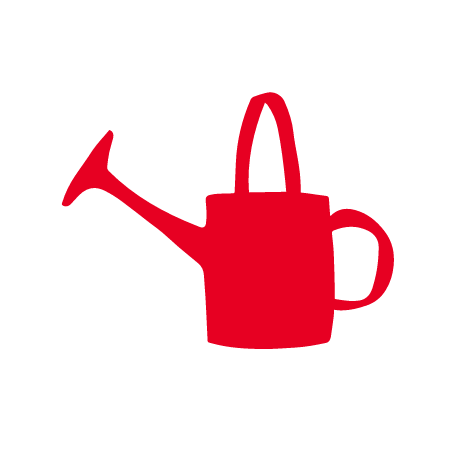 The Stephanie Alexander Kitchen Garden Foundation is a not-for-profit charity whose vision is to see children form positive food habits for life. A fresh, delicious recipe to have up your sleeve. Dream up your delicious pizza creation. Get creative and mix up your own uniquely delicious salad. Healthy herb fritters ideal for breakfast, lunch or dinner. Loving your greens is easy with this carbonara recipe. This hearty mushroom ragu is comfort food at its best. A pumpkin twist on a classic wonton. A light winter salad perfect for lunch or dinner.